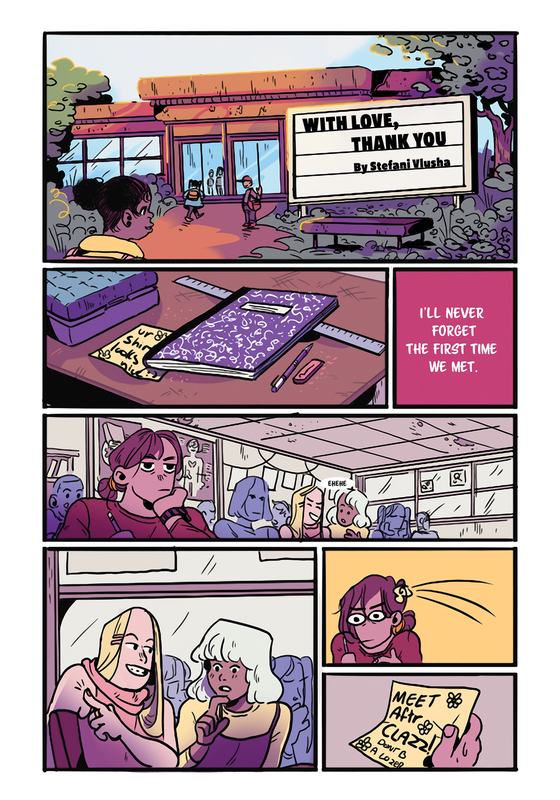 An ongoing webcomic about the haunting adventures of a group of friends. Brief auto-bio about a moment from not too long ago. 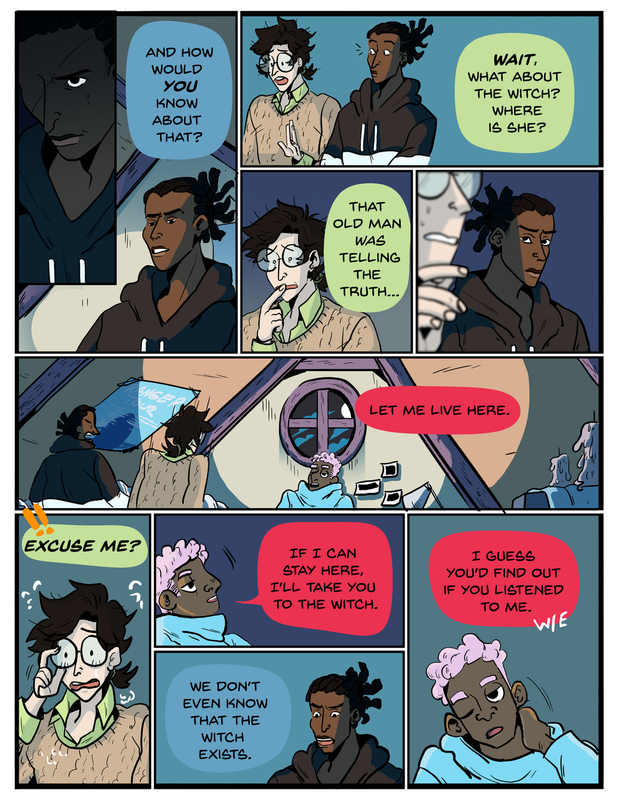 An 8 page short story part of the Crush First Love anthology. Part of the Sweaty Palms Anthology. An 8 page short story about taking the first step towards self care. A series of comics solely connected by relating to numbers. Each set reflecting different memories, senses and feelings. Often tied with synesthesia they assist in involuntary experiences.